Baahubali The Conclusion trailer has turned out to be the highly-anticipated one and the makers are planning to unveil it in March 15th in a glittering event in Mumbai. The trailer work has already been completed and the celebrities who have seen the glimpses are all praises for the trailer. 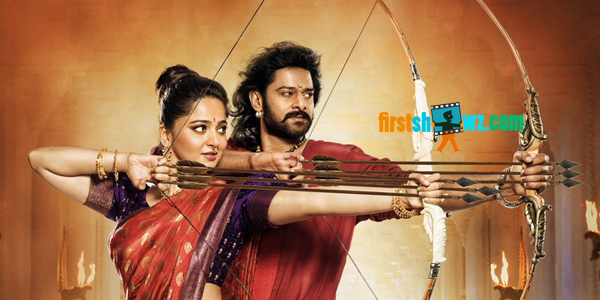 Recently, Baahubali film sound designer and Rajamouli’s brother Kalyana Ramana who has seen the trailer said that his heart skipped a beat in excitement watching the trailer, and Baahubabli 2 will sure shot be a blockbuster at the BO.